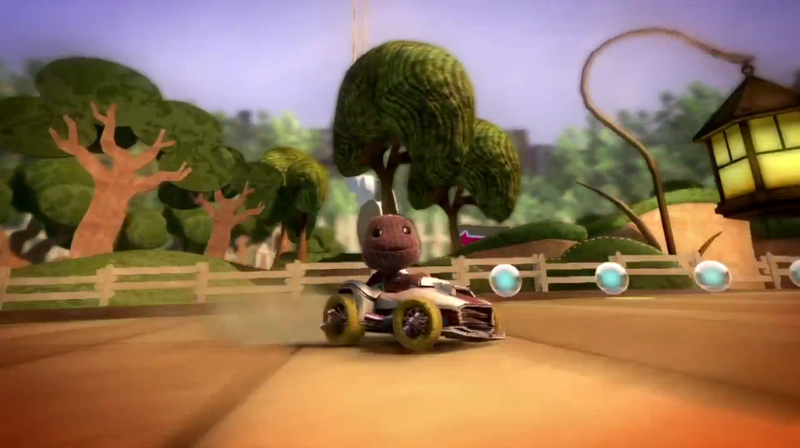 Recently, Sony released a new trailer for their upcoming title, LittleBigPlanet Karting! 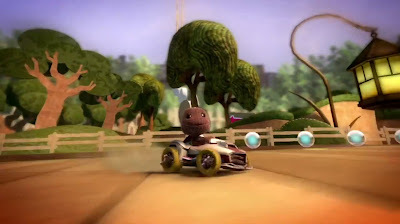 LittleBigPlanet is once again under threat! This time from the greedy, grabbing horde but how can Sackboy fight this menace?